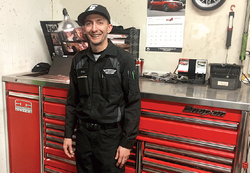 ASR Automotive Service and Repair is here to accommodate all of your automotive needs. 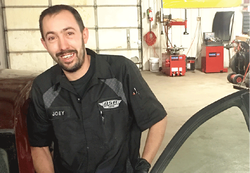 Fort Collins is lucky to already have a lot of great automotive repair shops in town. 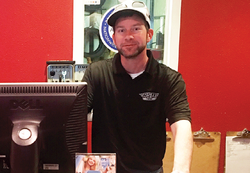 Owner and operator, James Miller, doesn't want ASR to be just "another" auto repair shop in town. In order to function as a business, we still have to have sales. So, how are we different? We don't believe in "selling" our customers auto repairs. Instead, we focus on informing our customer about their vehicle's needs to help them make buying a decision. There is a difference. It helps that ASR's front counter staff is NOT paid on commission. 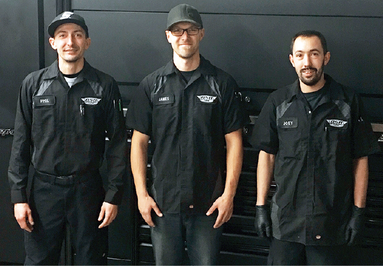 ASR Automotive Service and Repair, LLC is still considered a new company being founded in 2015. However, it has been 9 years in the making.